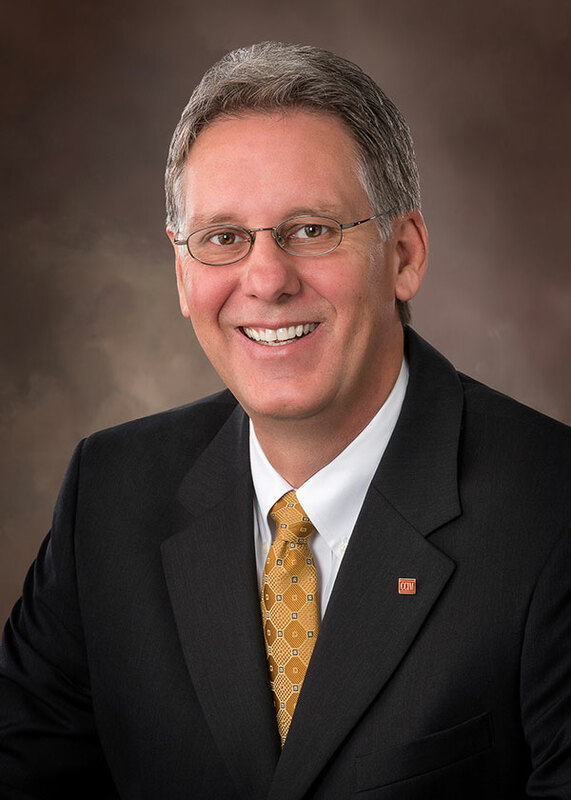 Brad Johnson, CCIM, serves as a Senior Advisor for Tradd Commercial of Greenville, LLC, specializing in commercial properties and investments. With over 25 years of real estate experience in the upstate of South Carolina, Brad has represented more than 250 clients. Notable transactions include sites for O’Reilly Auto Parts, McDonald’s, Taco Bell, Cracker Barrel, Bojangles’, four downtown Greenville redevelopment properties including the building currently occupied by the Westin Poinsett, as well as the acquisition and development of numerous retail commercial centers. Brad is a South Carolina native, earned his CCIM designation in 2001, and is a 1983 graduate of the University of Richmond, Richmond, VA. Brad served as a Greenville County Reserve Deputy for nearly nine years before becoming a State Constable, a commission he has held for nearly 23 years.